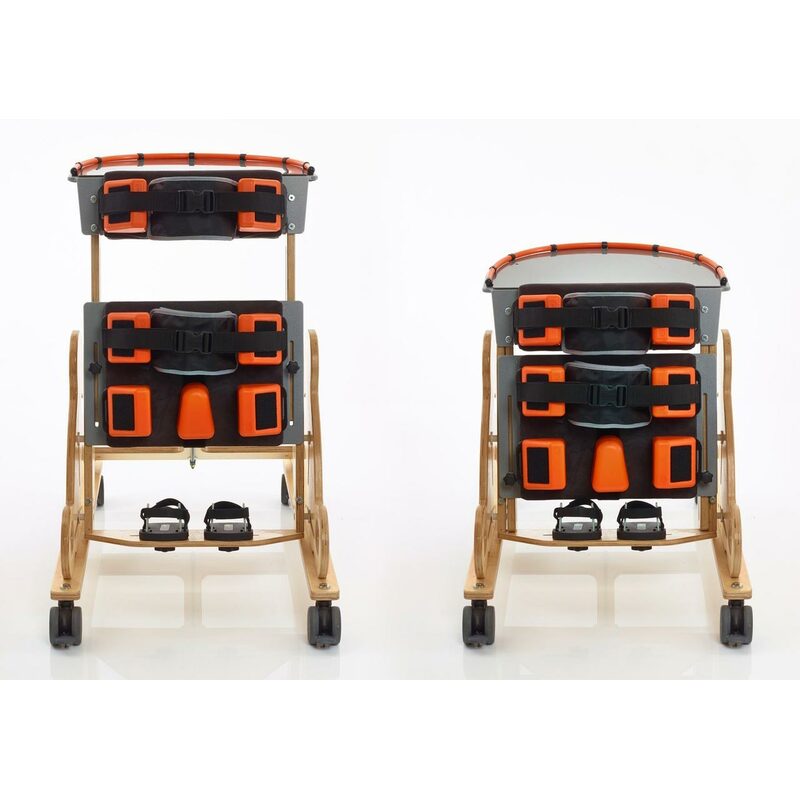 A gentle, fun way to introduce standing! 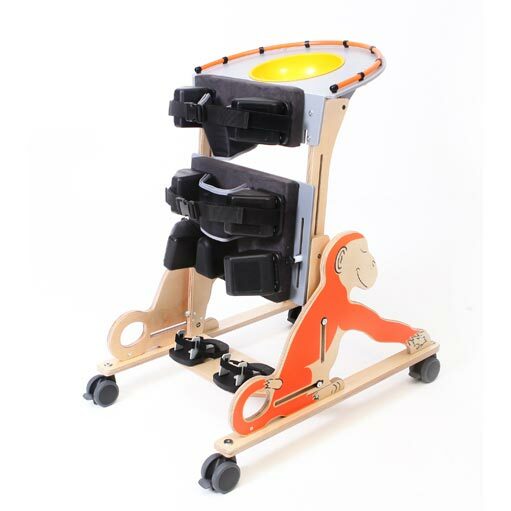 The Monkey Stander has been carefully designed to offer the best in early intervention standing support that encourages interaction and fun activities. 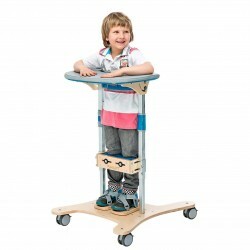 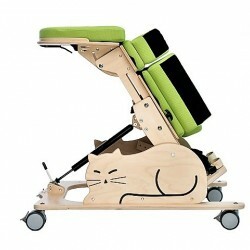 It is a simple and highly adjustable standing system for younger children, that enables prone to upright positioning. 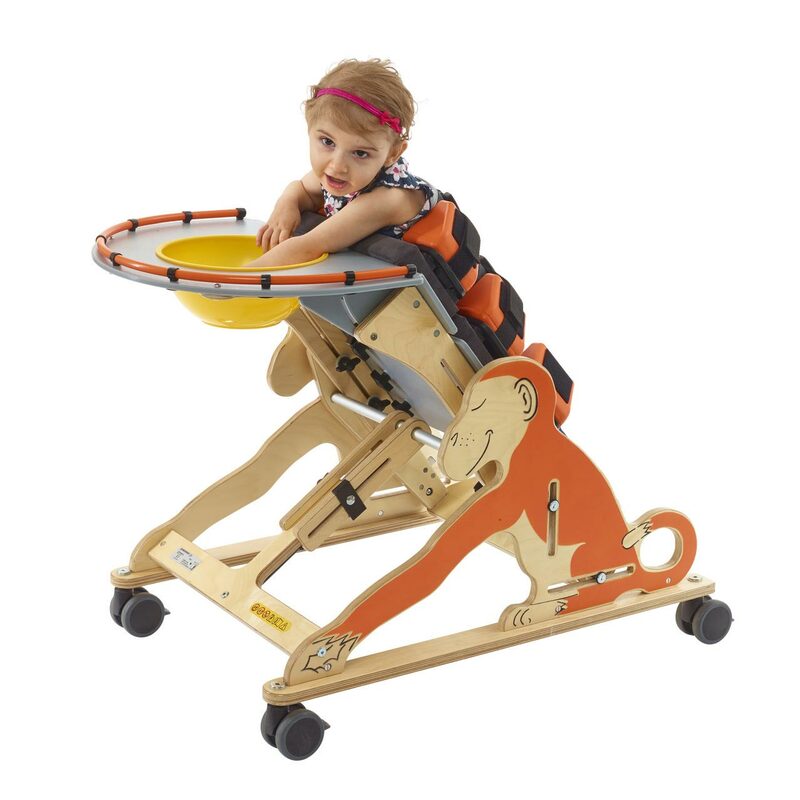 Adjustable chest and hip supports to accommodate a child’s growth. 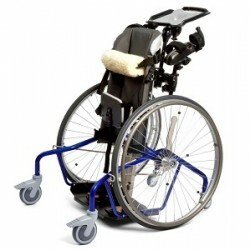 Fully upholstered chest, hip and leg supports help make standing more comfortable and increase standing tolerance. 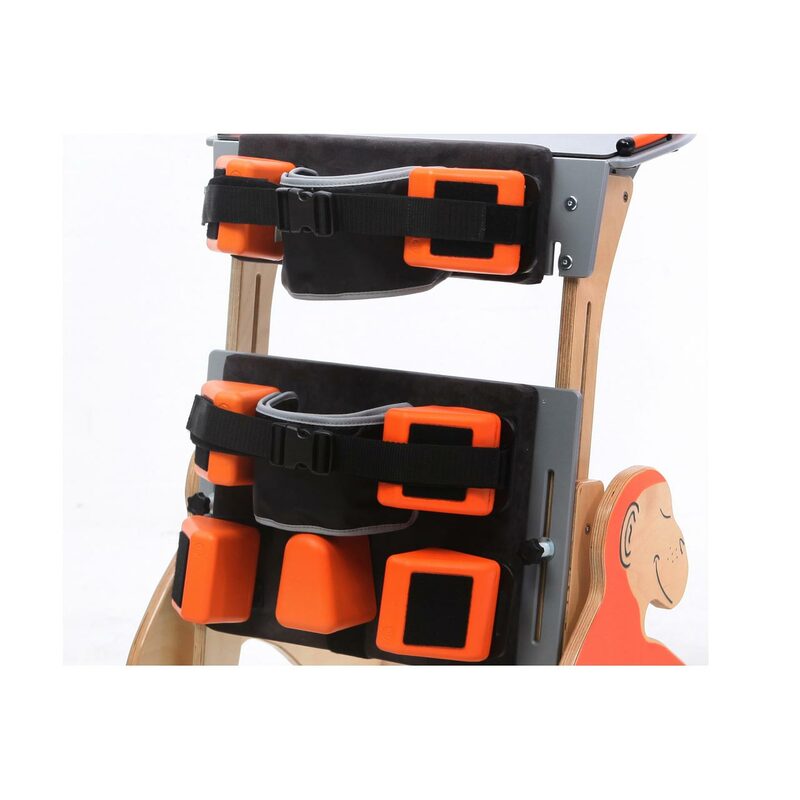 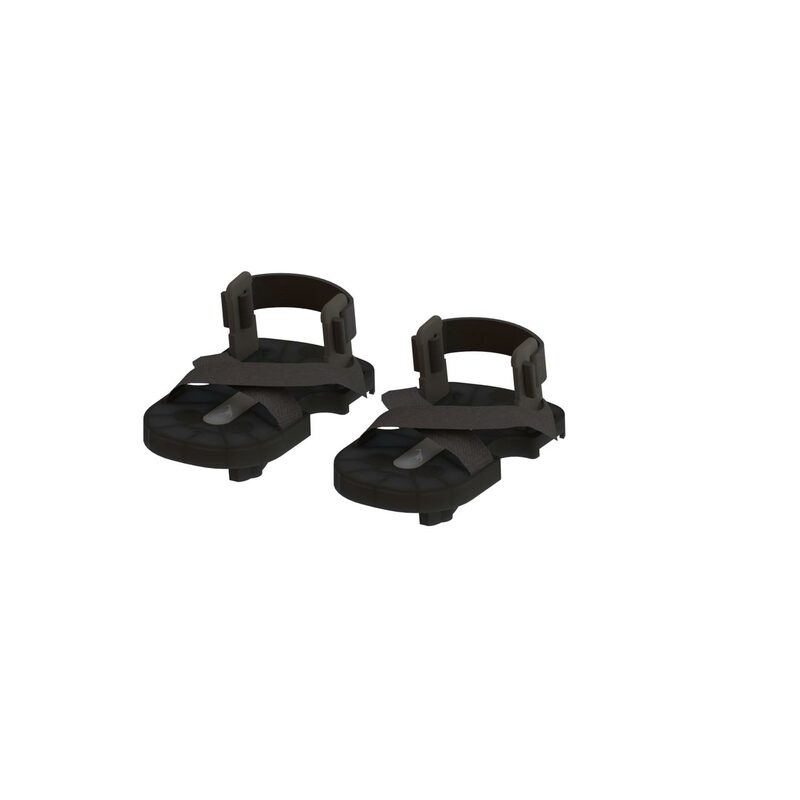 Adjustable thoracic and pelvis straps with lateral pads that enable a mid-line position to be achieved and maintained. 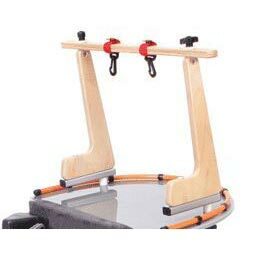 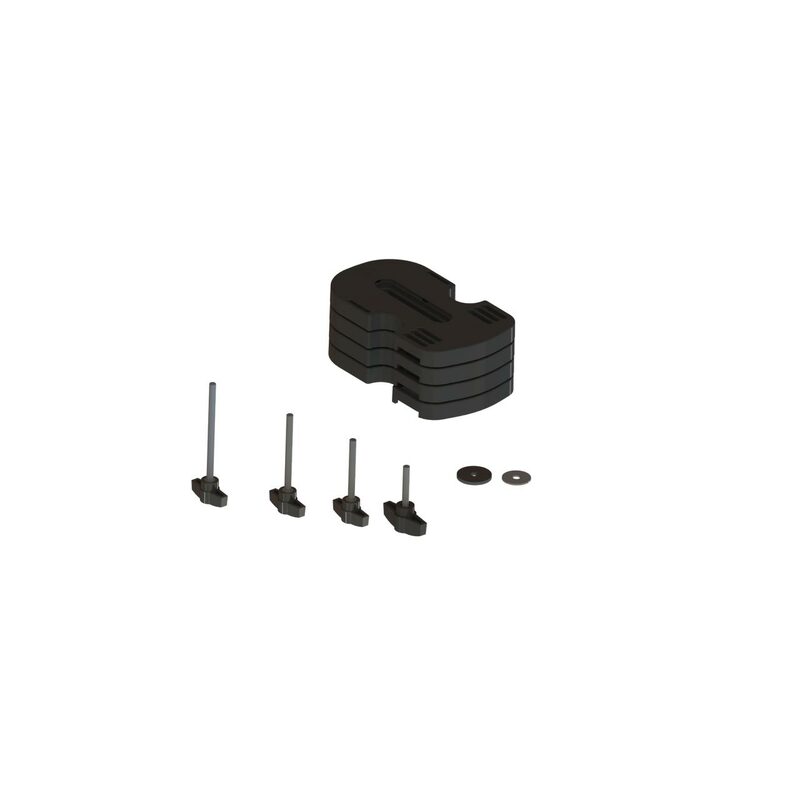 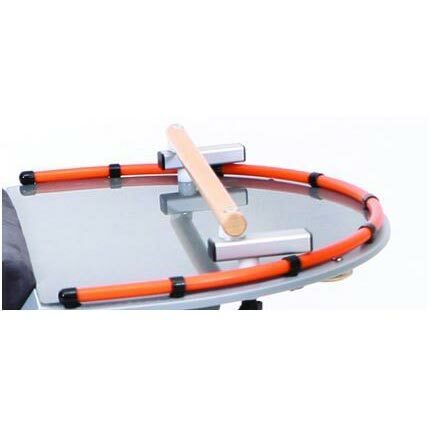 Integral angle adjustable tray with bowl and smooth tray infill for a wide variety of different activities. 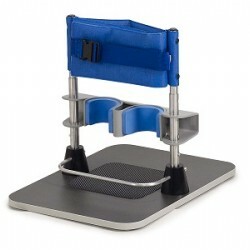 Complete unit requiring very few adjustments making it quick and simple to set up and use.